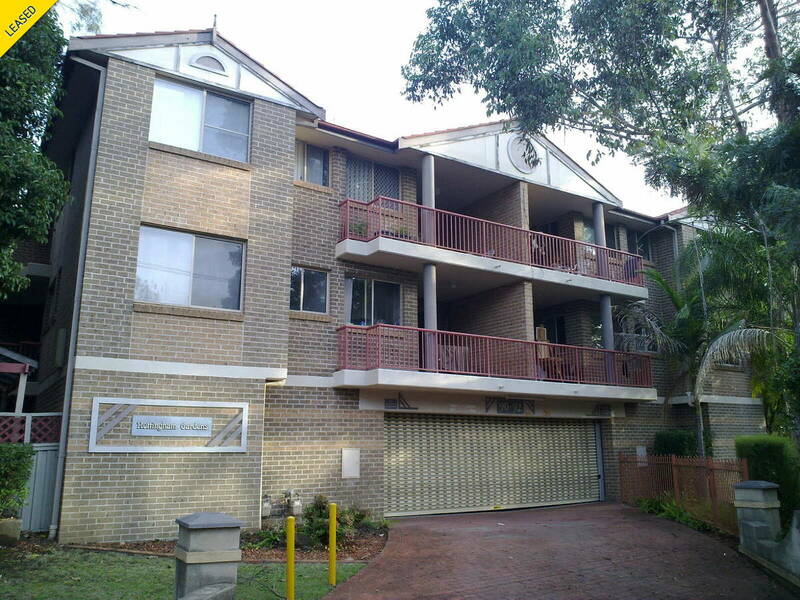 We invite you to come and inspect this 2 bedroom unit located on the 2nd floor. Walk in to a large open plan lounge and dining room with a linen storage cupboard and a lovely balcony. The kitchen has plenty of cupboard space and also offers gas cooking and internal laundry. The main bedroom has a built in wardrobe. Carpet throughout and single lock up garage.